Can be used to apply mascara. 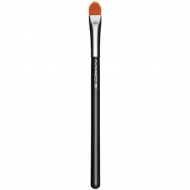 204 Lash Brush is a M.A.C eyelid and lashes brush. This brush with synthetic fiber mimics a mascara wand design. 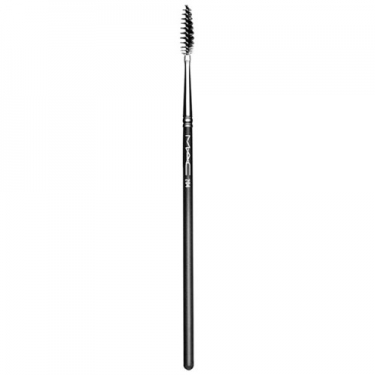 Can be used to apply mascara, remove excess and define eyebrows. Use to apply mascara or remove excess. Brush eyebrows.